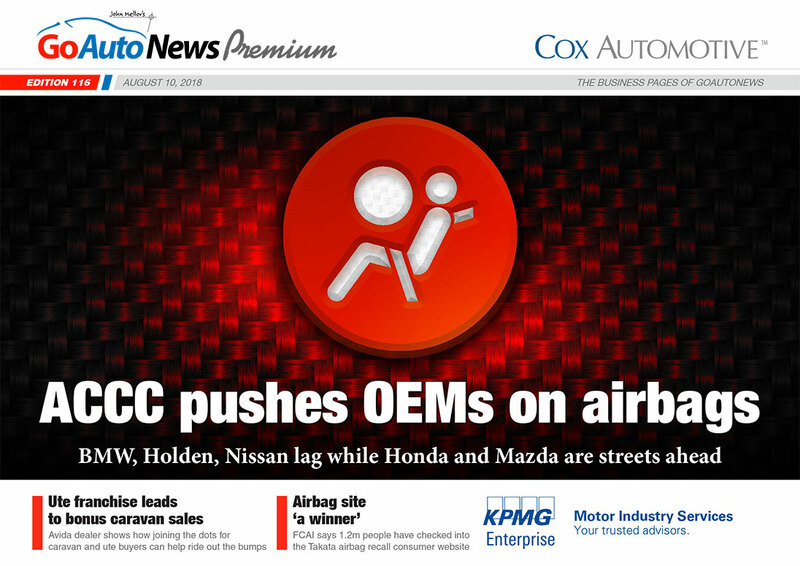 GoAutoNews Premium Newsletter - compelling business, management, motor retailing, technology and dealership design news from across Australasia and around the world. Right-click the DOWNLOAD PDF button located above. If problems persist downloading the PDF, click the DOWNLOAD ZIP FILE button above. Please contact premium@goautomedia.net for further assistance. Download times and procedures may vary depending on your internet connection and personal hardware and software configurations. The GoAutoNews Premium Newsletter is produced in PDF format. We recommend the latest version of Adobe Acrobat Reader for best viewing.